It’s time to turn our thoughts, & homes, to Autumn. Adding small seasonal touches to your home can do so much to brighten things up. 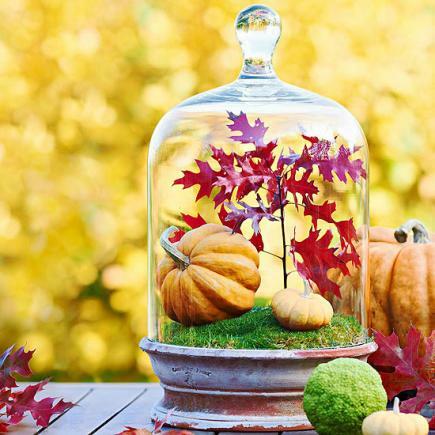 Midwest Living offers a variety of ways to decorate your home for Autumn. I especially like the project in the photo. So simple yet so colorful. Much like Autumn itself!